The cradle of civilization. The lands of Anatolia are full of countless remnants of civilizations that graced these lands for hundreds of years. Whatever corner we turn, it seems that we come across the signs of yet another civilization that once dominated Central Anatolia region with its own very unique culture and belief system. 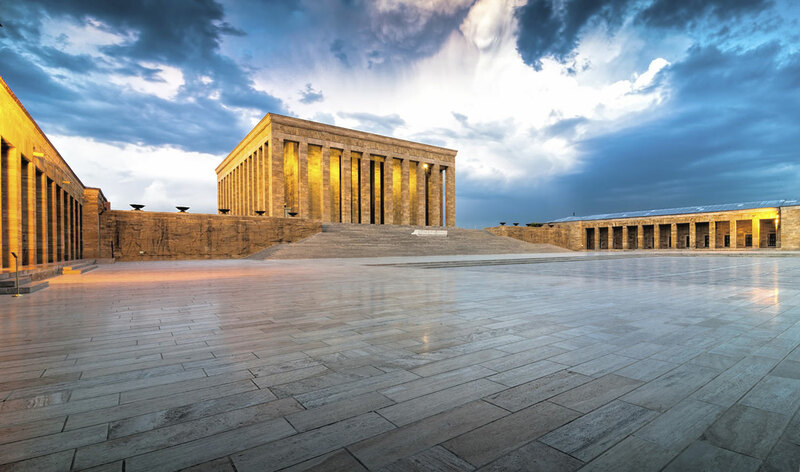 Turkey's Central Anatolia region has also 13 main cities for you to explore. Ankara, the beating heart of Turkey which bears the footprints of many civilizations. Ankara is the capital of Turkey and itself a historic, beautiful city. From its surrounding lakes to chill atmosphere, Ankara is just there waiting to be discovered. 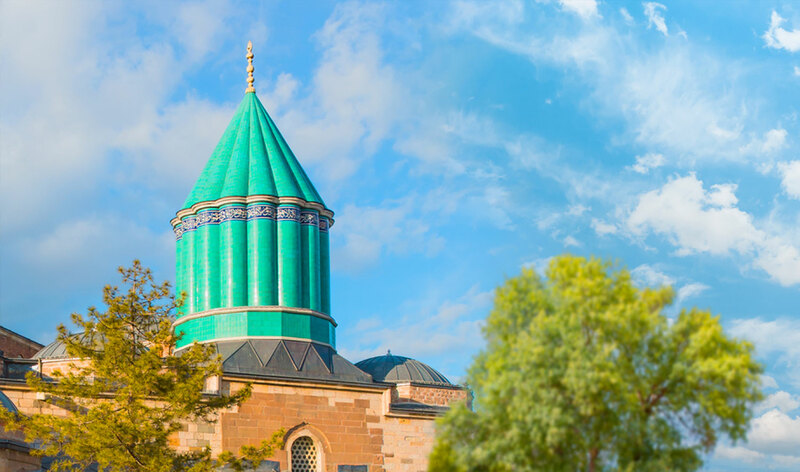 Located in the south of Turkey's Central Anatolia region, Konya is one of Turkey's oldest continuously inhabited cities, home of Mevlana and sufism, known as the city of spiritual whirling dervishes. A modern, educational, cultural and industrial city. 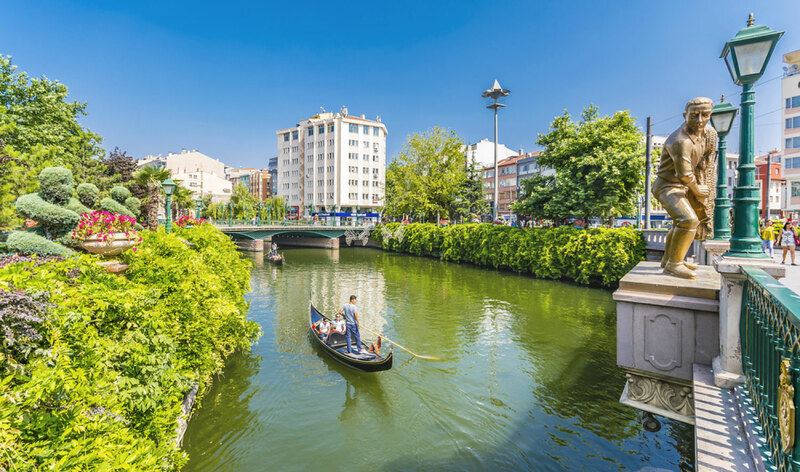 Eskisehir is one of the most important cities of Turkey as tourism, social and economical, because of its geographical location as an intersection of important routes. Located in the Central Anatolia region of Turkey, Kayseri is an important city for those who wish to know more about the Ottomans and the Central Anatolian civilizations. Sivas is the second largest city of Turkey by land area, located in the Central Anatolia region. The city is an important tourist destination with its history, artworks, museums, madrasas, baths, plateaus, tombs and natural beauty. Central Anatolia region of Turkey has always been an important center of many civilizations throughout the stages with its position. There are lots of astonishing places to see in this region. You can come across with all the variety of culture and religion in Central Anatolia.